Post news Report RSS	Last tweaks and changes to map editing, onwards to gameplay! Finally, after long hours of tweaking and implementing autotiling the map editor is marked as complete, making gameplay the main focus in development! A while ago while working on server side stuff, I started messing around with tile positions and attempting to increase server security. Stats and position are saved on the server side, but tile collision detection is still being handled in the client. A quick fix was to check the current position on the server map, and check if the player is in a tile they arent supposed to be in. If so, the server kicks the client and adds a potential hack alert to the logs. Im not happy with this, and Im looking to see If I can find another fancy way of getting around this issue. Aside from that, everything else is completely managed on the server side of the game! A bit messy, but it manages XD! What you can see below is pretty much how the server handles information for every single pokemon. It saves their evolution, id number,name,type,base stats,ect. Something the editor was missing was the ability to use doors. Thats when I realized that destiny didnt have the ability to create multiple worlds/rooms. The main idea for this was for players to add a little more variation on battlefields. With this, you can make death pits, secret armory rooms, hiding spots, ect. :o It depends on the imagination of the map maker. Something else I started working on was the ability of autotiling. After researching a bit, I found a great awnser and technique on how to autotile entities. The tilesets im using are all from rpg maker vx ace, and other artists whose credit will be given ingame aswell as links to their source. If you are an aspiring game developer, I recommend you use this program as its definitely worth the money! The autotiler makes tiles combine with each other, making beautifull combinations. Later on, I play on adding an ability to use a hotbar for placing entities, and also a way to addcustom tilesets. What I currently love about the map editor is that even huge map files dont weight as much. 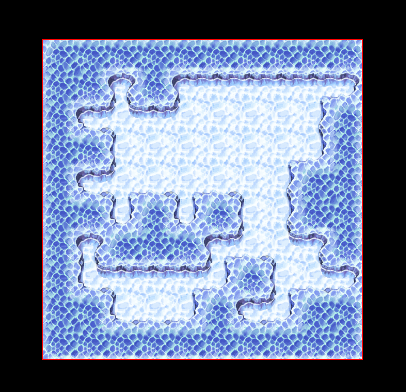 A map of 20 rooms, whose with are all greater than 100 x 100 tiles ends up being around 10mb. That is pretty small for alot of tiles! The server sends the map pretty quickly because of the small file size. 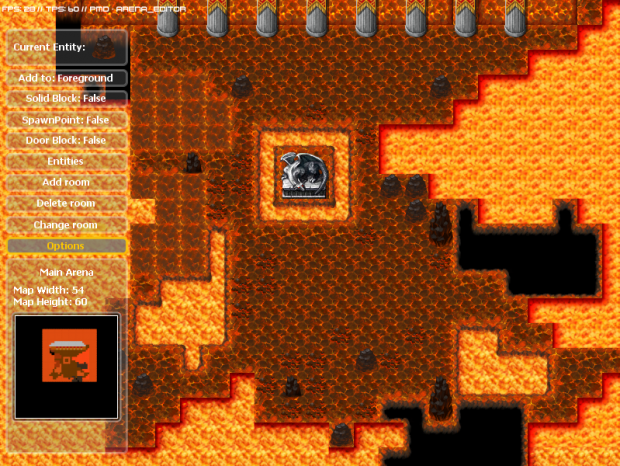 With all this, the map editor is now marked as finished and updates from now on will be focused on actual gameplay. Im sorry this wasnt much of an update, as Ive been busy with school and some personal things have been going on in my life.